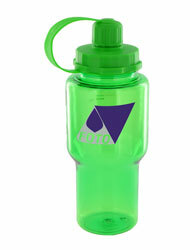 Yukon Polycarbonate Bottles BPA Free . 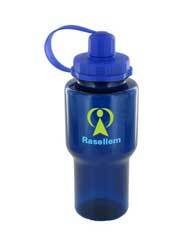 Promotional sports bottles are ideal giveaways at outdoor sporting events. The Yukon sports bottle is a great advertising tool. And it fits right into a cup holder for that added convenience! 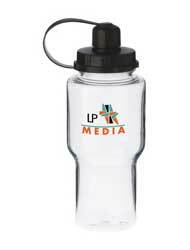 Print your company logo or advertise your event on this promotional sports bottle. 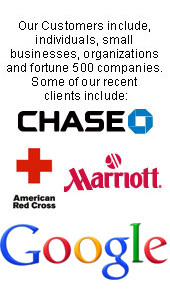 Your promotion will stand out in the crowd and be seen time and again!